Since the beginning of the rail age, BVV has been one of the leading manufacturers of wheels and wheelsets for rail vehicles. At a total of three locations, we develop top products for rail-based local and long-distance transportation. Through ongoing evaluation of the relevant research findings from science and technology as well as our own research work in the field of wheelset and material development, we still define what passes for state of the art wheels and wheelsets today. 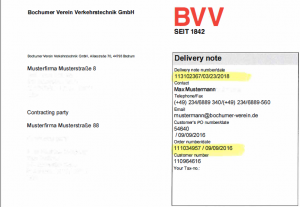 The Bochum site forges the wheels and acts as a development centre for BVV. Here, high-precision wheels for a wide variety of rail vehicles are manufactured and combined with the axles from Brand-Erbisdorf to make wheelsets. One of the innovative developments at the site are state-of-the-art resilient hybrid wheels for local public transport as well as super-hard, high-performance wheels for long-distance transportation. At the Ilsenburg plant, wheelsets and axles are manufactured for rail-bound freight car traffic. Here, the mechanical processing of components for a variety of operating vehicles, such as local public trains and locomotives. 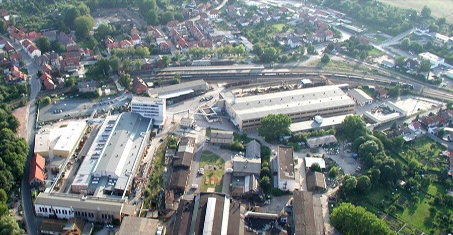 Ilsenburg is also responsible for the refurbishment of wheelsets or their maintenance. 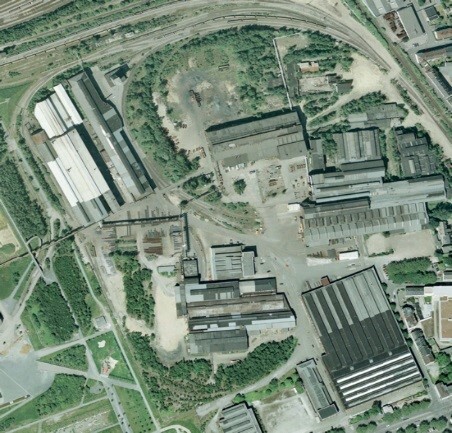 Bahntechnik Brand-Erbisdorf is a traditional steel processing company. Production is focused on the forging of wheelset axles and rings for local public and long-distance rail transportation. With its long forging machine used for a variety of axles, it also occupies a particularly prominent position in Germany.